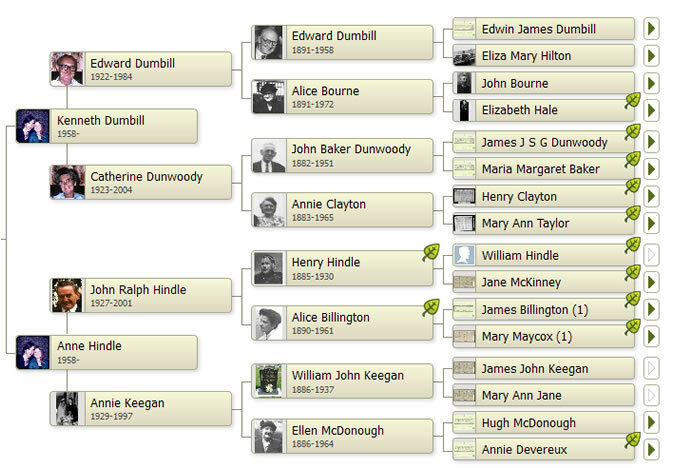 This site is dedicated to the research of the family surname 'Dumbill', where generations of Dumbills' have had their presence traced in Crosby as far back as 1820. The site includes local history information focusing on Crosby, Waterloo and the surrounding areas of Sefton and North Liverpool. Any information on the above names would be much appreciated. 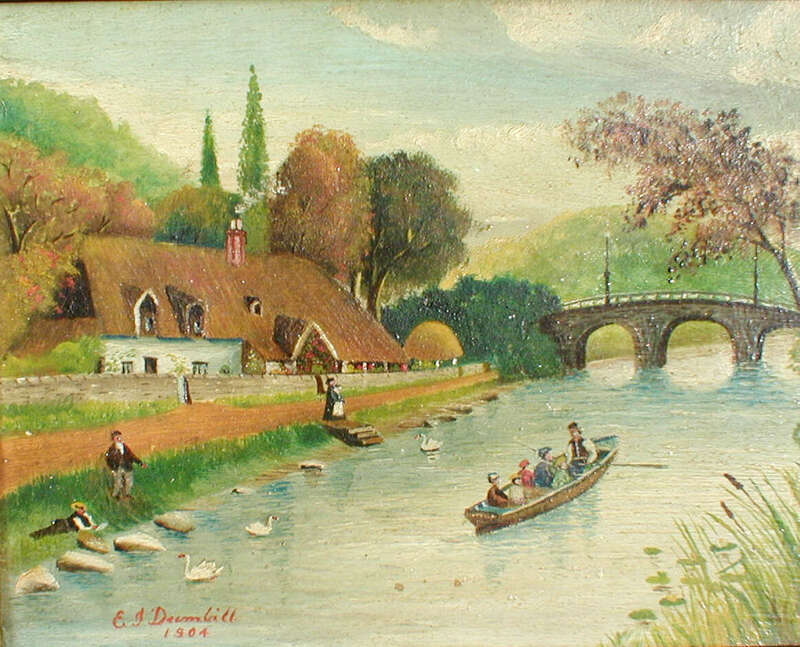 Can anyone identify this oil painting by Edwin James Dumbill (1904)? 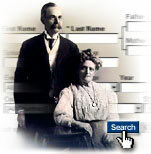 The Dumbill Family Tree is available to view at www.ancestry.co.uk. Please request an invitation to view. We now have over 1100 people, 620 photos, and 1412 official records in our tree!